TRUE Fitness has earned a place as one of the most trusted brands in the fitness industry with its award winning line of cardio equipment including True Treadmills, True Ellipticals, True Recumbent Bikes, True Upright Bikes, and the True Stretch. Commercial Fitness Superstore is Arizona’s top dealer of True’s complete Commercial line of commercial cardio equipment. 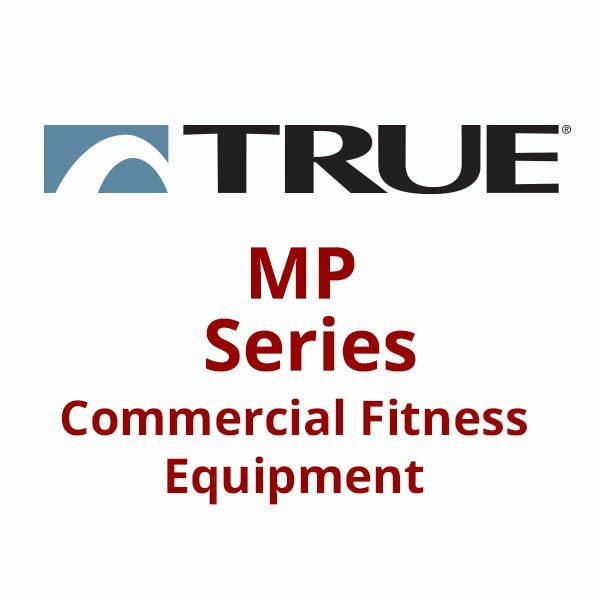 Whether you equip your commercial fitness location with True’s CS Series or PS series of cardio equipment, your clients will love True’s signature movement and quite operation – and you’ll enjoy True’s legendary durability as well!. TRUE CS series products are the pinnacle of precision craftsmanship designed for light and full commercial settings. These ruggedly beautiful machines have been engineered to be reliable, durable and require minimal maintenance. TRUE PS series offers the best in performance and features for light commercial settings. TRUE PS series machines offer an array of features sure to match any facilities needs. 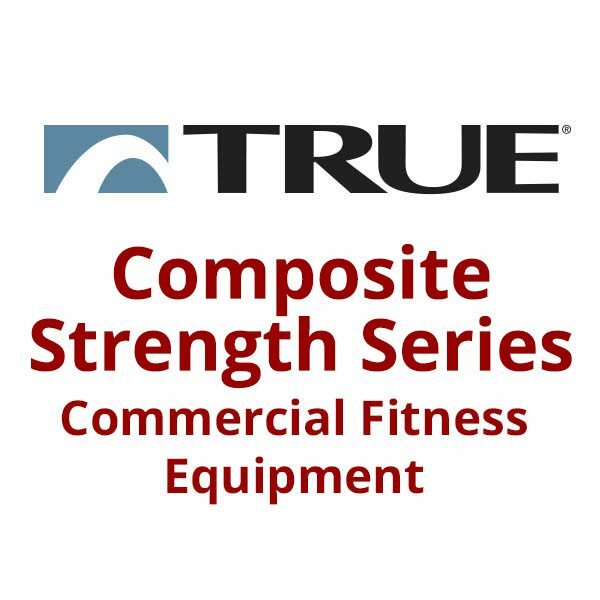 The same manufacturing and design quality from TRUE’s cardio products are in their new FORCE strength line. The FORCE stength line from TRUE Fitness…quality, durability, craftsmanship and superior aesthetics. A modern and comprehensive strength conditioning system designed to meet the space, budget, and performance demands of today’s commercial fitness facilities. TRUE XFW Series Strength Products from Commercial Fitness Superstore are perfect for large and small commercial facilities. Designed to allow free weight lifters to enjoy their workouts safely. TRUE Fitness Line Selectorized Single and Dual Stations from Commercial Fitness Superstore of Arizona are perfect for both small and large fitness facilities. The TRUE MP Series of Multi-Stations represents the best value-priced two, three, and four stack multi-purpose units on the market today. 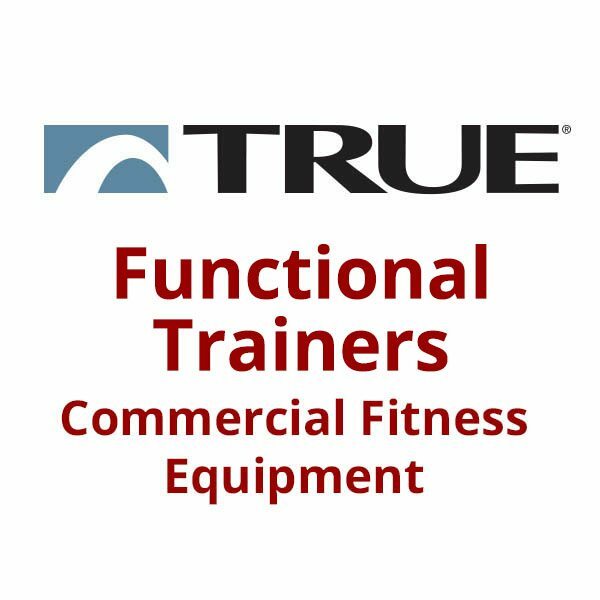 TRUE Fitness Commercial Functional Trainers from Commercial Fitness Superstore of Arizona provide unmatched performance and value for your fitness facility. The all-new Composite Strength series from TRUE features Composite Motion® Technology for a safer and more effective workout experience.